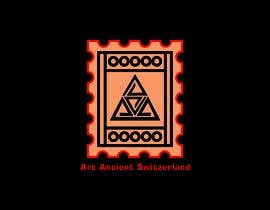 Pls check my entry #163 & #164 . 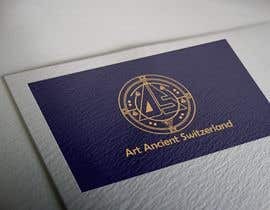 Do you want an old art logo or do you want a logo of art like the Swiss school? 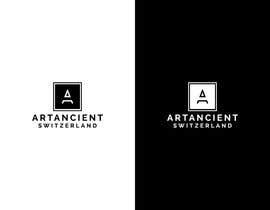 Do you want to use full name "ArtAncient Switzerland" of company? Or just an abbreviation like "AAS"? 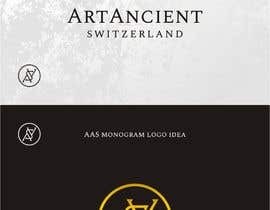 Or "AAncient Switzerland"? Text please.